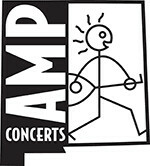 Tickets cost $15, $20, $25 and $30 (plus applicable service charges). Kids tickets are available anywhere in the theater for just $8 (plus applicable service charges). They are also available by phone through Hold My Ticket at 505-886-1251. 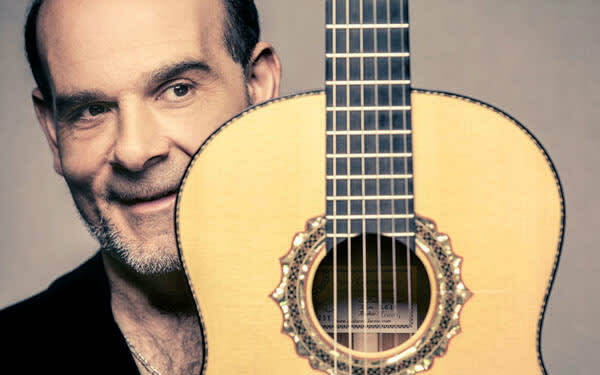 French guitar virtuoso Juan Carmona is the perfect symbol of flamenco's rebirth. Though proud of his Andalusian Gypsy roots, he insists on moving beyond the typical ethnic clichés. Respected in all musical fields, including classical music, he has built bridges between flamenco and other musical genres. Carmona is one of the leading figures in the world of flamenco as both a composer and virtuoso guitarist. 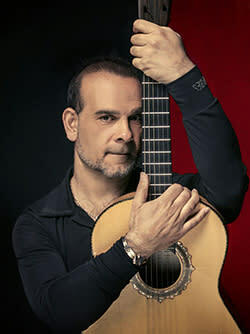 His albums Orillas, Sinfonía Flamenca, El Sentido del Aire and Alchemya were all nominated "Best flamenco album of the year" at the Latin Grammy Awards. His eleventh album, Perla de Oriente, was recorded live in the studio during his recent Asia tour. Juan Carmona has proven to be one of the most creative guitarists of the new flamenco generation. His performances have a surprising, moving quality. Somewhere between profound awareness of musical genres, traditional styles and a devastating modernity, Carmona stands as an innovator. The Juan Carmona Ensemble features Domingo Patricio (Flute), Enrique Terrón Duque (aka Kiki Terrón) (Percussion), Jesus Miguel Bachiller Jimenez (aka El Bachi) (Bass) and Laureano Serrano Armentero (Palmas). Domingo Patricio had his debut at the age of 11 performing as a soloist with the "Orquesta de Cámara del Liceo de Barcelona" in 1982. Although initially schooled in European classical music, he quickly gravitated towards flamenco and jazz, and has since collaborated with many well-known flamenco musicians. Mr. Patricio has been performing with Juan Carmona since 2007. Enrique Terrón Duque was born in Madrid in 1984. By the age of 14 he settled on percussion as his instrument of choice. He has toured in numerous flamenco dance shows and has been performing with Juan Carmona since 2016. Born in Málaga, El Bachi studied music from his earliest childhood with his grandfather, also a professional musician. He studied piano formally until the age of 12, when he switched to the electric bass. By his late teens he was already performing with local groups of Málaga. Currently he lives in Madrid and is dedicated to performing flamenco and Cuban music. He has been working with Juan Carmona since 2015. Laureano Serrano is a multi-talented Renaissance man with a music degree from the Superior Music Conservatorio of Córdoba, and a degree in the Physical Sciences from the University of Cordoba. Having been raised in Cordoba (Andalucia), flamenco is close to his heart, and his musical passion. He has been performing with Juan Carmona since 2015.